Eight years ago in September 2007 Zhané Warren finally made the decision to start a professional printmaking studio in Cape Town. 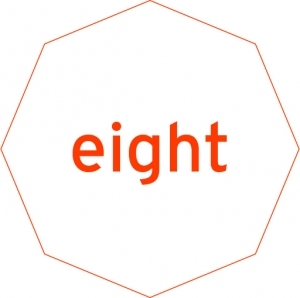 One of the symbolic meanings of the number eight is balance; this sense of harmony or karmic equaliser is one of the characteristics that the studio has become known for and, work hard at maintaining every day. Eight years later the studio has developed and grown into a space full of passionate potential. Warren Editions facilitates a dynamic relationship between artist and printmaker – a dialogue of praxis, of creative experimentation and technical expertise. 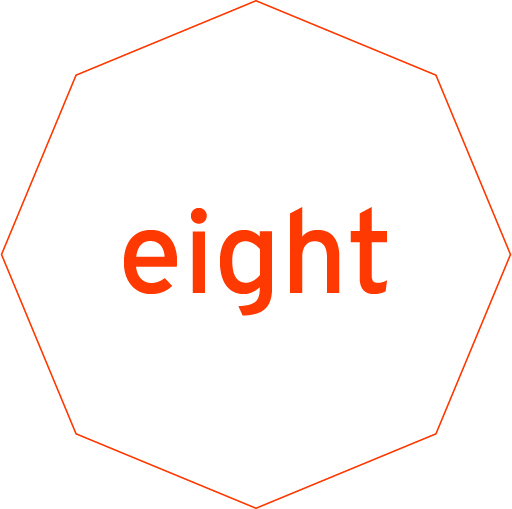 To acknowledge this, the studio is showcasing a selection of prints made during these eight years. Artists include Sanell Aggenbach, Katherine Bull, Tom Cullberg, Georgina Gratrix, Ruan Hoffmann, Anton Kannemeyer, Bangikaya Maqoqa, Brett Murray, Christian Nerf, Michael Taylor, Hentie van der Merwe, Ina van Zyl, Max Wolpe amongst others.